The Belo Medical Group finally released the highly coveted loyalty card – BELO PRIVILEGE CARD! This loyalty card is only exclusive to loyal Belo patients. It is a reward system where you can earn points every transaction made at the Belo Medical clinic. 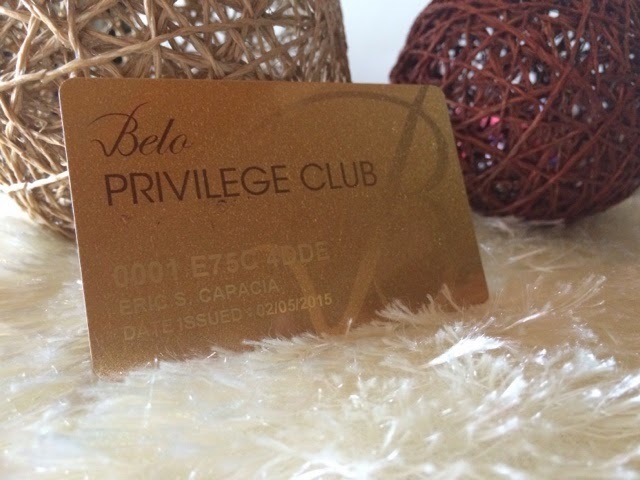 The Belo Privilege Card also allows patients to enjoy exclusive Belo perks like special discounts, and event invites. Members will also have access to the latest treatments, special discounts and packages, and exclusive Belo events. 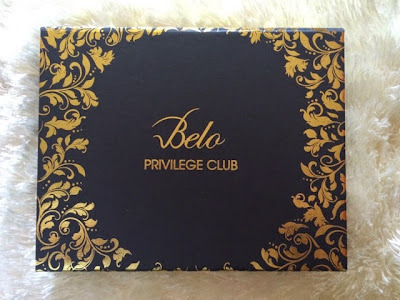 How to avail The Belo Privilege card? 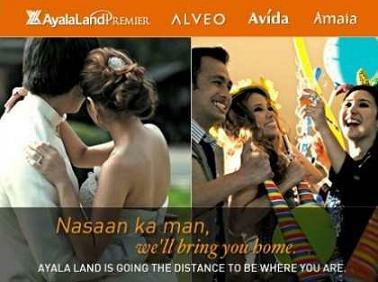 One can get a free Belo Privilege card for a minimum of Php1,000 worth of transaction at any Belo Medical Group clinic. Now on a different note, non-Belo patients can avail of The Belo Privilege Club STARTER KIT. Now, do not be confused. 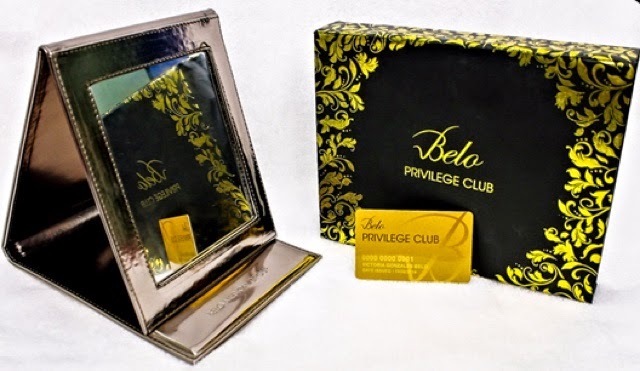 The Belo Privilege Club STARTER KIT is intended to welcome NEW Belo patients while the Belo Privilege Club is for existing, loyal patients of The Belo Medical Group. How to avail The Belo Privilege card Starter Kit? For only P4,500, one will get a card pre-loaded with more than P10,000 worth of services plus a special gift item, found inside the beautiful box! 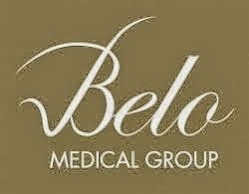 The card also enrolls the holder into Belo’s loyalty program to earn points as they avail of Belo Medical Group products and treatments. One (1) free session of Revlite Pigment Clarifying Laser valued at P8,960. You actually save Php6,260.00 when you purchase the Belo Starter Kit. Now that is what I call FIERCE DEAL!